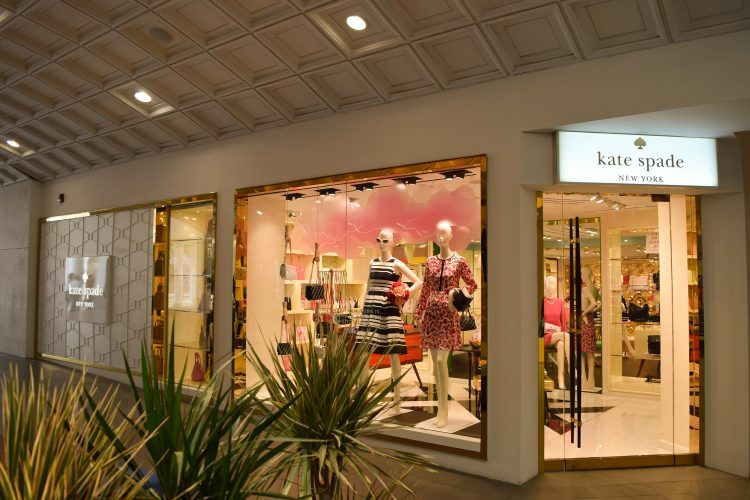 Striking colors, graphic prints and sophistication with a hint of playfulness are all features of Kate Spade collections, whether it’s handbags and clothing or jewelry and accessories. Striking colors, graphic prints and sophistication with a hint of playfulness are all features of Kate Spade collections, whether it’s handbags and clothing or jewelry and accessories. 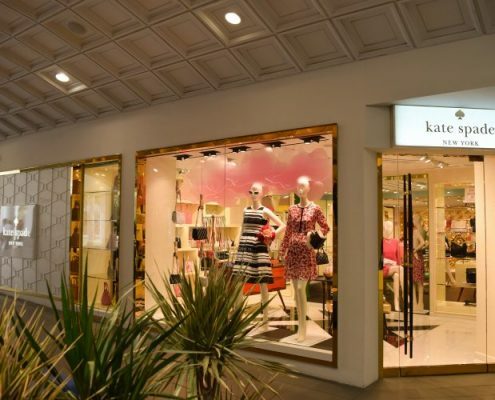 When it was time to establish a Kate Spade store in the Renaissance Mall, it was up to Mexim to understand the needs and then complete an entire store buildout for this well-known brand, and we gave it the elegance it required.